Build an attractive addition to your backyard with a free greenhouse plan. 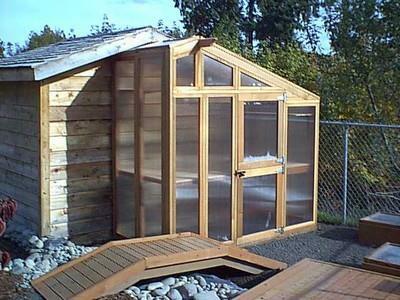 Grow organic vegetables, fruits and herbs in this environmentally friendly hobby greenhouse. 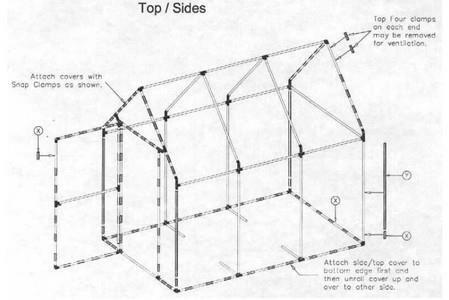 A detailed layout for building a greenhouse with a flat roof. 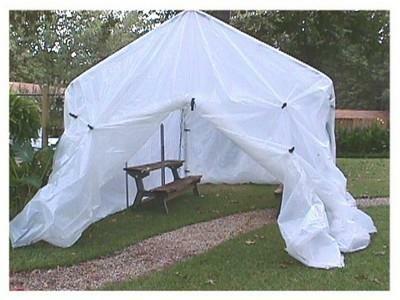 Here is a project for 6 ft. x 9 ft. PVC greenhouse, complete with illustrations and more. 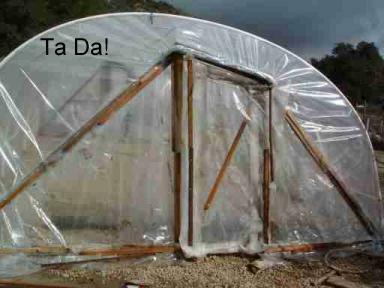 Everything you need to know about building an inexpensive greenhouse using PVC is right here! 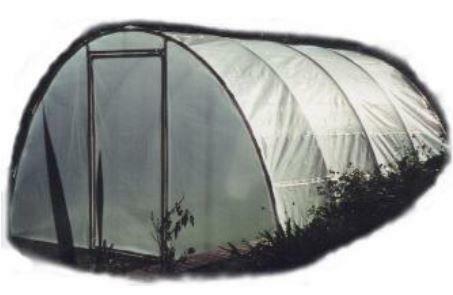 This greenhouse is lightweight, portable ,can be fixed more permanently if required, inexpensive and easy to construct. This hoophouse keeps excessive rain off the plants, blocks the wind, raises daytime temperatures & more. 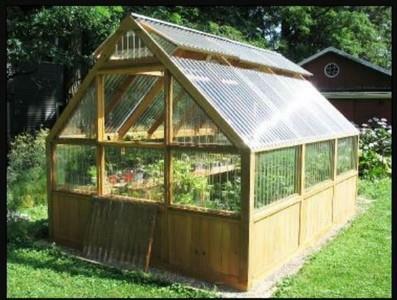 Build your own greenhouse in the grand style of turn of the century conservatives........Beautiful! 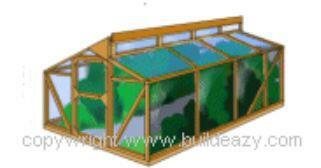 Following these directions you should be able to build a freestanding greenhouse using glass or plastic panels. 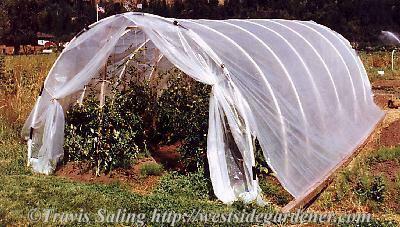 Take a portable carport frame 10 x 20 w 11 ft. peak, and cover it with 6 mil clear plastic, and instant greenhouse. 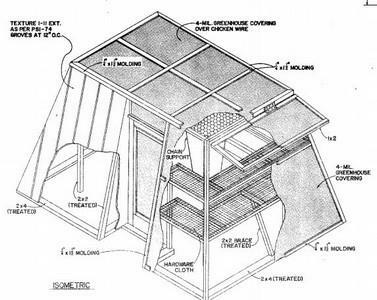 Make this simple green house with 2x4s, cattle panel and clear plastic. This project is not that difficult or complicated, but it was created without any plans or measurements. You should be familiar with your tools and able to adjust as you work. 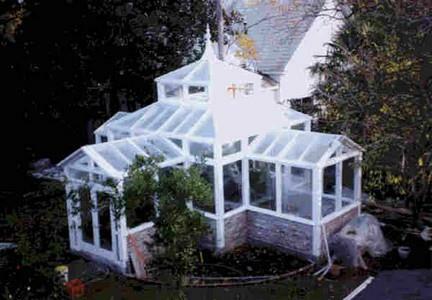 Find several greenhouse plans with free instructions on how to build each one. 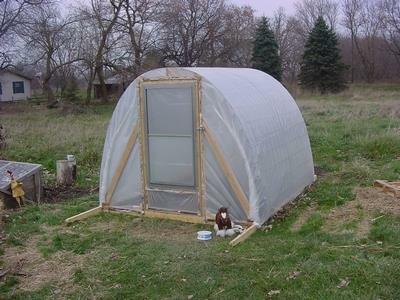 Build a cheap and easy greenhouse using PVC pipe with these easy to follow instructions. 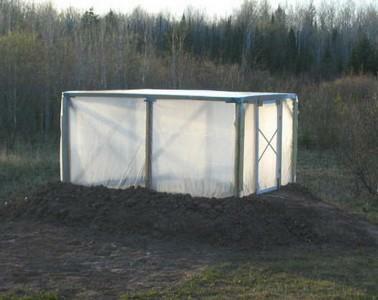 This greenhouse is designed for the cold, short growing seasons of the northern regions. 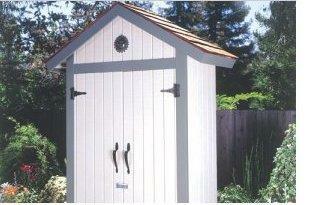 It is insulated and built upon a raised bed about two feet above grade. Detailed plans and photos included.